There have been demands from certain sections of the industry for a deferment of GST rollout. 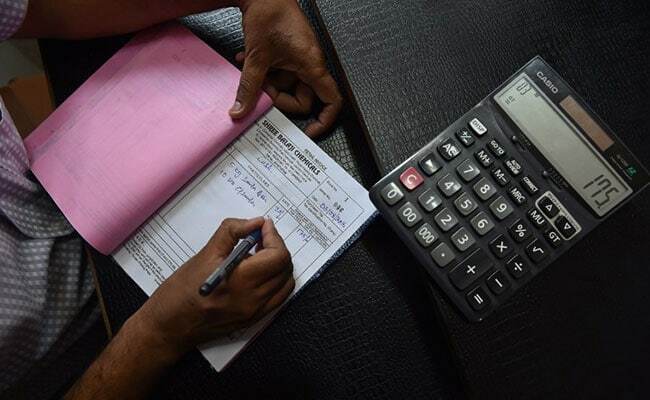 New Delhi: The government today emphasised that Good and Services Tax will be rolled out from July 1 and preparations are in full swing for its smooth implementation, as it sought to dispel rumours of a possible deferment. After the last meeting of GST Council, Mr Jaitley had said the centre and states have completed discussion on most of the issues. "Irrespective of the date in which it starts, some people will say they are not ready, so that have no option but to get ready... You require a honest intent for that," he had said, responding to a query that small traders and artisans were not technologically ready for meeting GST compliance.